This beautiful little medieval church has a peaceful, prayerful atmosphere. Restored in 1878, it retains a number of original Norman features and ancient monuments. Services are held here monthly - variously Family Services, Holy Communion and BCP Evensong - please check notices, or contact us for details of this month's service. Everyone is most welcome to all services, and there are toys at the back of church for children. 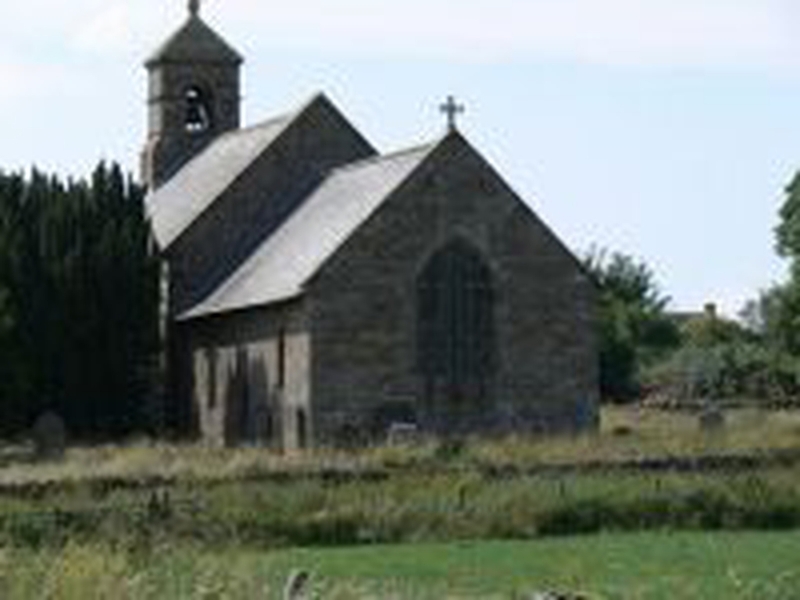 The church is generally open for visitors during the day.